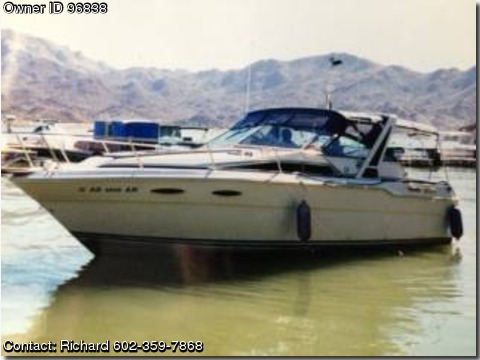 Please contact the owner@ 602-359-7868 or rfox1956(at)gmail(dot)com.Project boat. Requires final assembly. 1- Engine with 50 hours, 1-Rebuilt engine, 2-new outdrives&props, Heating and Cooling, New 3KW Westerbeke generator, New windlass, new bilge pumps, Triple axle trailer, original upholstery, Forward & Aft cabins, New Berber Carpets on Deck. New Waste holding tanks, new water tank, new water pumps. Closed cooling on engines and generator. Ropes, bumpers, anchors, anchor lines. Moving and did not have a chance to complete before home sale closes.